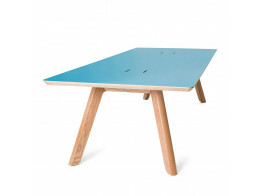 Fielding Worktables offer a variety of shapes and sizes providing a diverse range of meeting tables. Mastermind Meeting Tables provide a multi-functional modular meeting room table solution with various finishes. 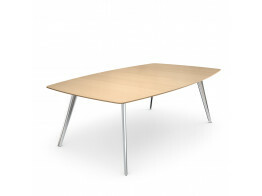 Temptation C Meeting Table is ideal for office conference enviroments, with three table top shapes available. 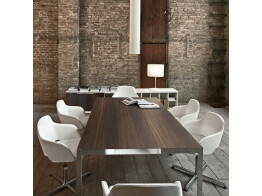 Centro Table is a solid oak meeting table designed with collaborative working and breakout areas in mind. Frame Plus Meeting Tables is a high quality office meeting room solution with a minimalist aesthetic. 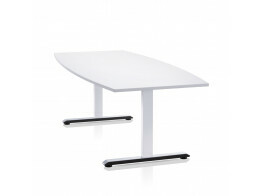 Diamond Conference Tables are beautifully finished range of modern office meeting room tables. 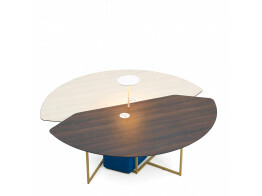 Glamour Meeting Room Table offers a range of different sizes to accommodate small or larger groups in the office. 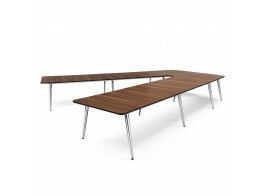 Tao Meeting Room Tables are available in a range of sizes, for small office meetings to boardroom and conference solutions.